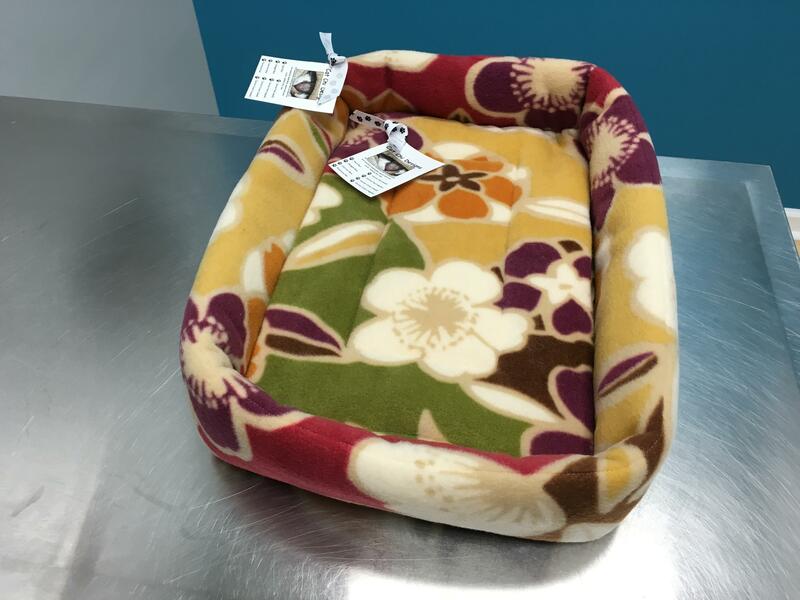 These awesome cat beds from Cat Chi Designs are a great way to make the cat carrier a more inviting place to be and a more pleasant experience. 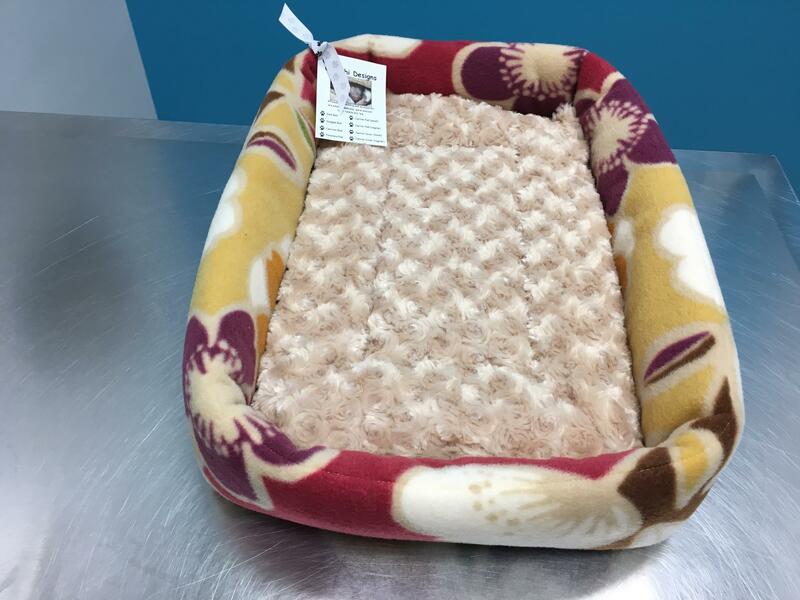 Bedding is an important item to include in the carrier in case your kitty has an accident. 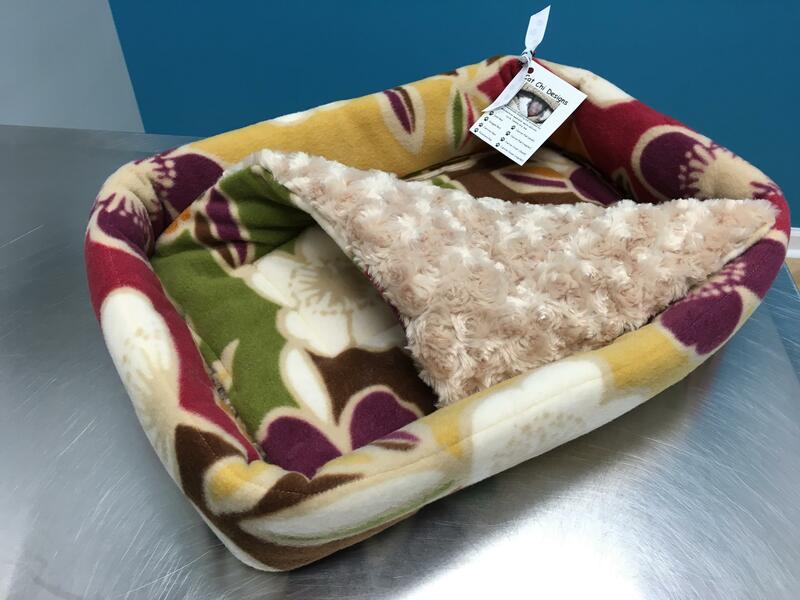 These hand-made beds are all machine washable and very durable. Fits the standard size cat carrier perfectly. Small carrier pad insert makes it extra plush.